Quality leaders at US hospitals today are buried in a flurry of new requirements, programs and regulations. One such program that comes with a silver lining in the form of grant funding is MBQIP—Medicare Beneficiary Quality Improvement Program. Flex grants are administered by each state through State Offices of Rural Health. 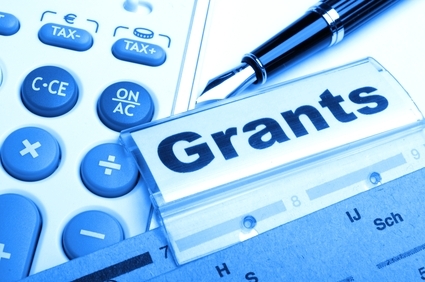 At HospitalPortal.net, many of our clients utilize Flex MBQIP grants, SHIP grants, Emergency Preparedness grants such as HPP/PHEP, and foundation grants such as Hearst or Ambrose Monell Foundation grants to fund or subsidize their intranet and policy management projects. These grant funding opportunities and many others that are state-specific provide hospitals opportunities to move forward with communication projects such as intranets. These projects streamline vital communications while remaining budget-neutral for hospitals that are fighting for sustainability in an environment of ever-changing reimbursement and requirements. Typically a healthcare organization’s focus in financial strategy for a project is how to gain buy-in to get budget approval when the strategy could in many cases focus on how to find the right grant funding so the project can be budget-neutral. Has your hospital considered seeking grant funding for projects such as an intranet or automating policy management? Are there other grants you have considered that are not mentioned here? We would love to hear other opportunities we may not be aware of.